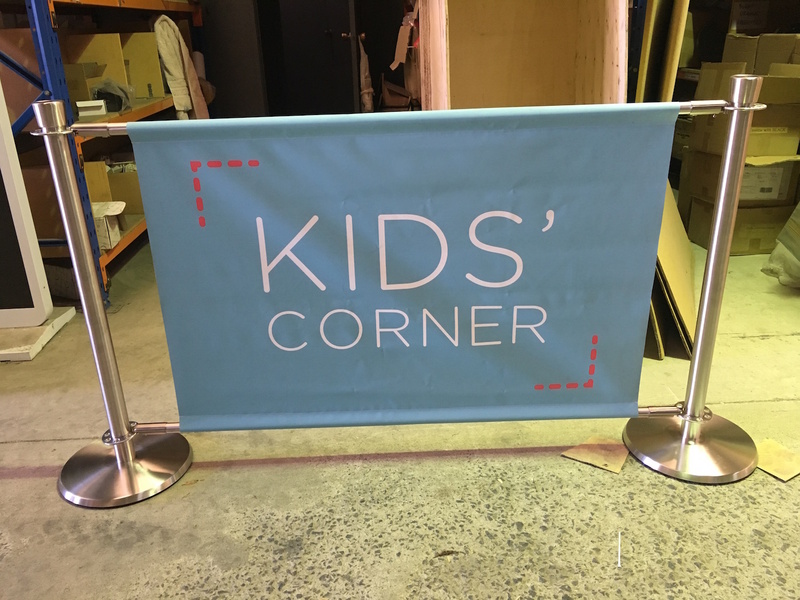 Atir Design’s range of Café banners and Café Barriers, available as PVC banners and Mesh banners , with double sided logo printing available on the PVC banner and single sided on the Mesh Banner. The banners are available in PVC or Mesh with the option of plain, single or double-sided prints. 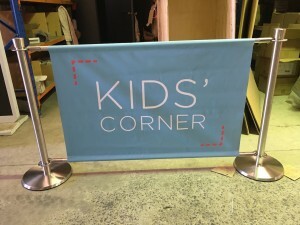 All banners can also be customised in line with your corporate identity enhancing branding opportunities as well as communicating focused messaging to your customers. If you do not have artwork created for the banner our in-house design team can even assist you in your banner design to ensure you have the right look for your brand. Maximise your brand awareness by viewing our special promotional print upgrade. When you purchase a single sided PVC or Mesh customised printed banner you can upgrade to a double sided banner free of charge.